We now offer 8 delicious superfoods inspired kombucha in beautiful bright coloured BPA Free cans! Happy Belly Kombucha cans are currently available to be purchased by the single cans or by the flat (x24 cans) at many retail stores across Alberta. 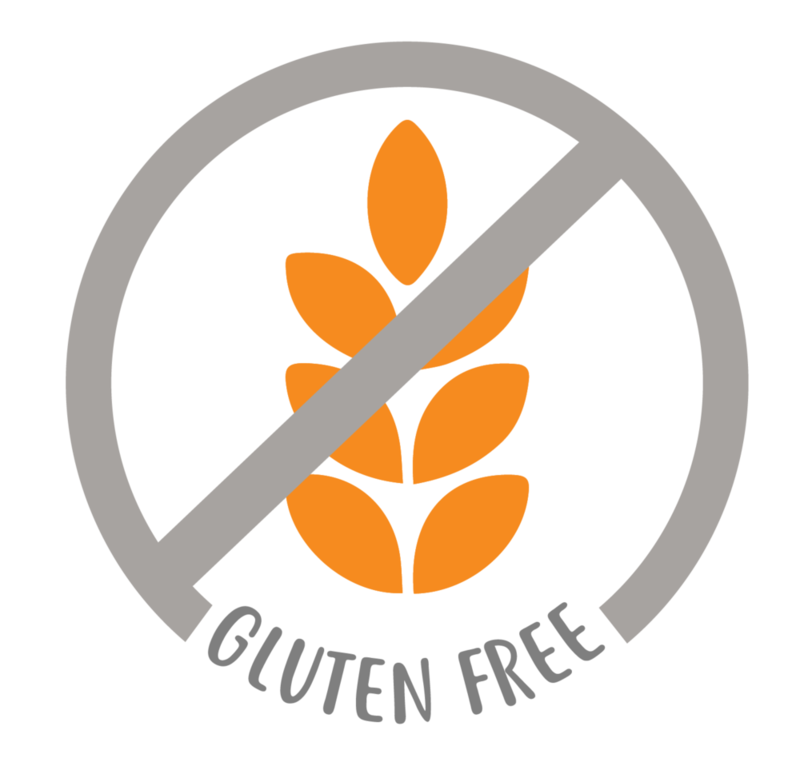 Click on the Can Retailer Page to find Happy Belly Kombucha in your local community! If you are in Calgary, come visit us at the Happy Belly Kombucha Taproom. We have an open concept brewery which can be fully viewed from the taproom. We also offer complimentary kombucha tasting for all flavours on tap, and growler refills. Our cans are also available to be purchased by the single cans, in 4-packs, in 6-packs and by the flats (x24 cans) at the taproom! 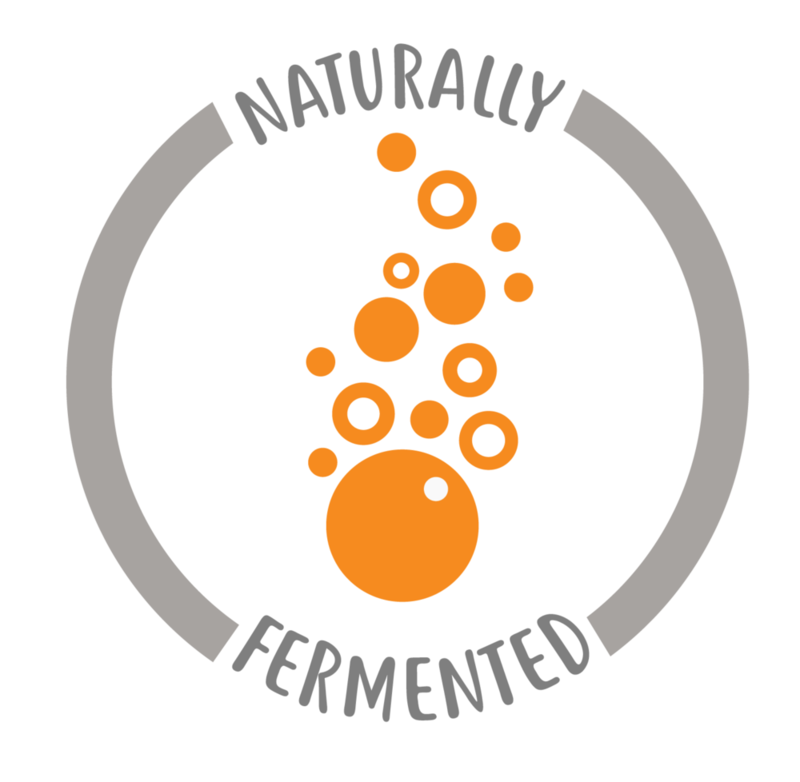 Happy Belly Kombucha is a trail blazer in Canadian Kombucha can packaging! It is important to us to live sustainably in our personal life as well as in business. Can packaging creates the smallest environmental footprint and allows for convenient recycling anywhere! 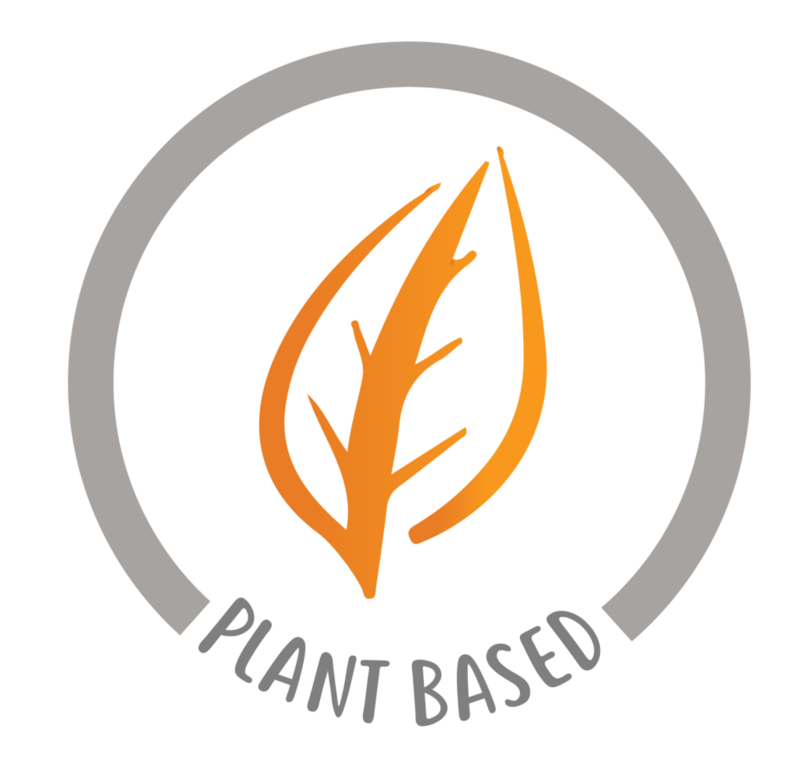 We applause you for making the eco friendly choice with us by choosing Happy Belly Kombucha conveniently packaged in cans! Enjoy! Pineapple Hops Kombucha is a new addition to the Happy Belly Kombucha can family since early 2019. It is brewed with certified organic green and certified organic black tea then infused with perfectly ripen pineapple and hops. This flavour is especially brewed for those who are looking for a crisp tropical tasting kombucha. Not only does pineapple brings us the sweet memories of hot summer, we have also crafted this flavour with hops to help you de-stress. Enjoy it straight from a super chilled can, kick back, take a deep breath and CHILLex! INGREDIENTS: Organic Raw Kombucha (Purified Water, Organic Green Tea, Organic Black Tea, Organic Cane Sugar, Organic Live Kombucha Culture), Pineapple, Hops. Haskap Berry Kombucha is a new addition to the Happy Belly Kombucha can family since early 2019. It is brewed with certified organic green and certified organic black tea then infused with locally grown Alberta Haskap Berries. This flavour is especially brewed for those who are looking for a high antioxidant berry infused kombucha. 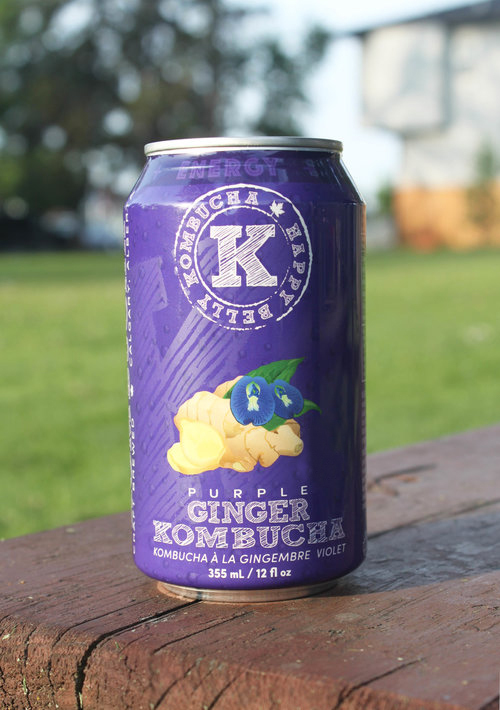 If you are one who are new to kombucha, this flavour might be for you. On the first taste of the Haskap Berry Kombucha, one either falls in love with its unique taste profile immediately or the flavour grows with every sip! Give it a try! We promise you will be impressed with this Alberta berry infused kombucha. 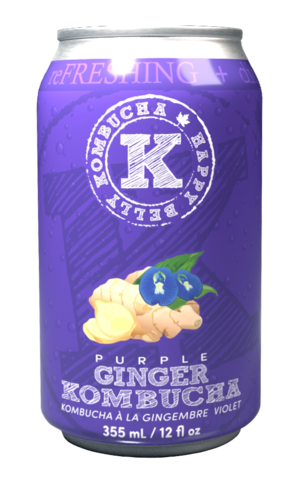 INGREDIENTS: Organic Raw Kombucha (Purified Water, Organic Green Tea, Organic Black Tea, Organic Cane Sugar, Organic Live Kombucha Culture), Haskap Berry. Our Grapefruit Hop Kombucha is brewed with organic green and black tea then infused with fresh grapefruit and hops. 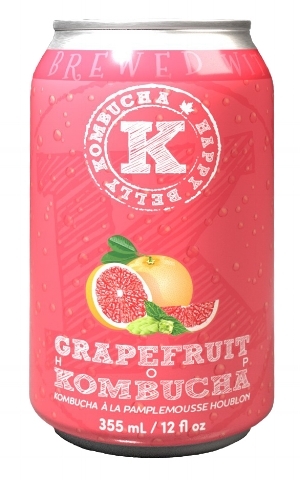 Our Grapefruit Hops Kombucha is crisp and deliciously fresh tasting! Some say it taste like summer in a can! Although most has been drinking it straight from the can, more and more Happy Belly Kombucha fans have been enjoying it as a cocktail/mocktail. Try it for yourself and let us know how you are enjoying this summer in a can! INGREDIENTS: Organic Raw Kombucha (Purified Water, Organic Green Tea, Organic Black Tea, Organic Cane Sugar, Organic Live Kombucha Culture), Organic Grapefruit, Hops. 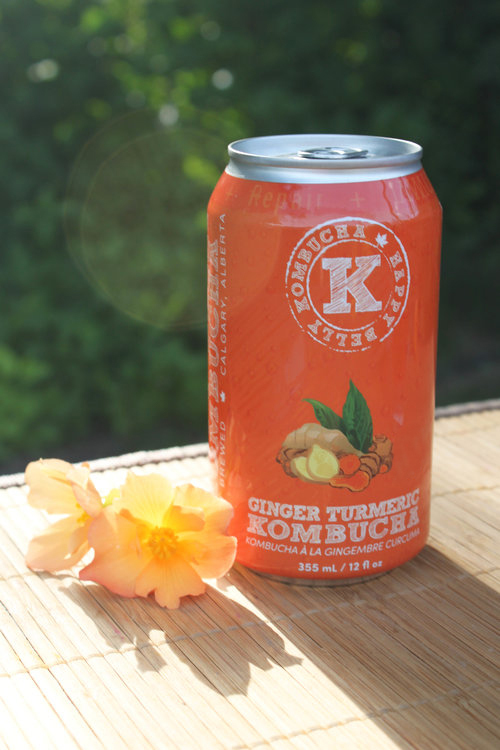 Our Ginger Turmeric Kombucha is filled with spicy, warm and deep delicious earth notes. We brewed this popular batch for those of you who want to incorporate more superfood turmeric in your diet. This will quickly become your new go-to-brew! INGREDIENTS: Organic Raw Kombucha (Purified Water, Organic Green Tea, Organic Black Tea, Organic Cane Sugar, Organic Live Kombucha Culture), Organic Ginger Juice, Organic Turmeric Juice, Organic Black Pepper. INGREDIENTS: Organic Raw Kombucha (Purified Water, Organic Green Tea, Organic Black Tea, Organic Cane Sugar, Organic Live Kombucha Culture), Organic Mint. INGREDIENTS: Organic Raw Kombucha (Purified Water, Organic Green Tea, Organic Black Tea, Organic Cane Sugar, Organic Live Kombucha Culture) Organic Strawberry, Organic Hibiscus, Organic Ginger. 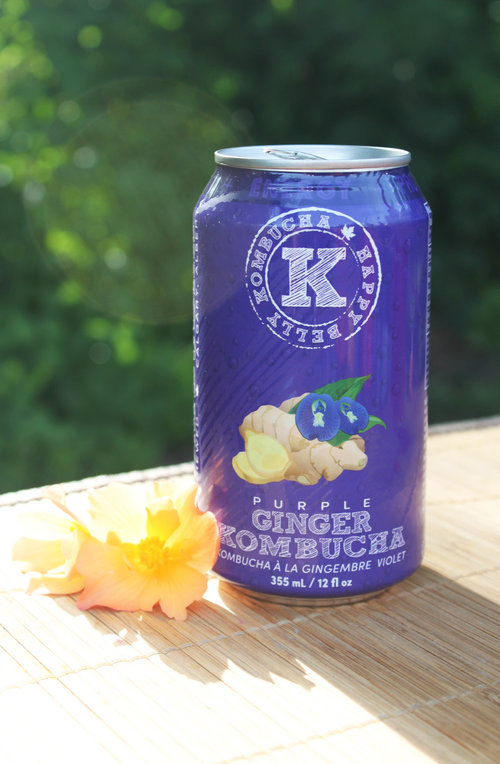 INGREDIENTS: Organic Raw Kombucha (Purified Water, Organic Green Tea, Organic Black Tea, Organic Cane Sugar, Organic Live Kombucha Culture), Organic Ginger Juice, Butterfly Pea Flower. Love Potion Kombucha truly is an alchemy of love, hence the name. It is brewed with green tea and organic evaporated cane juice. Deeply infused with lavender, rose petals, rose hips, hibiscus, and blueberries! 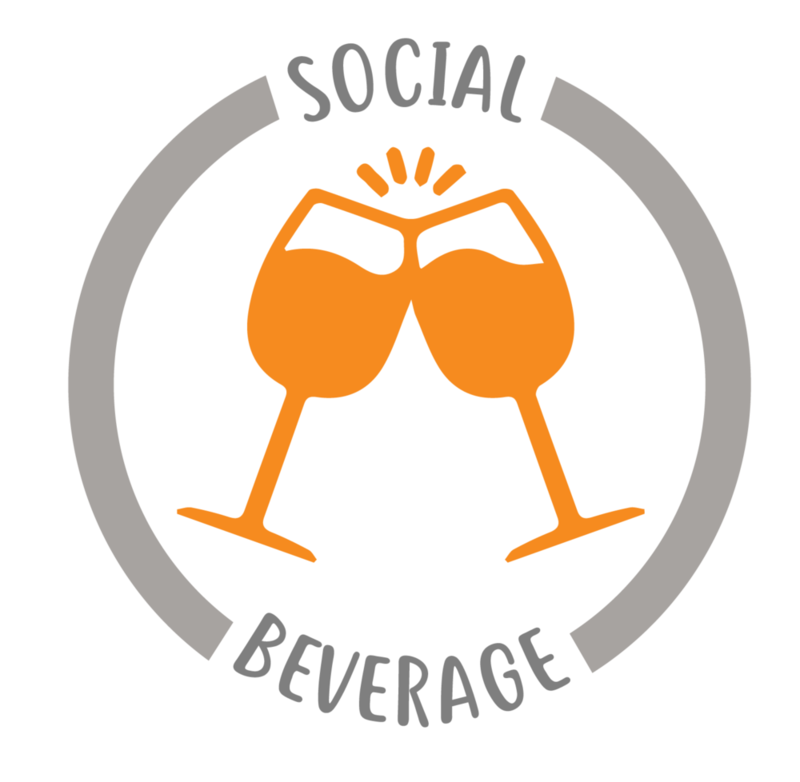 It features a complex flavour taste profile which is a great alternative for red wine drinkers when opting for a non-alcoholic beverage - It also makes a great sangria base!